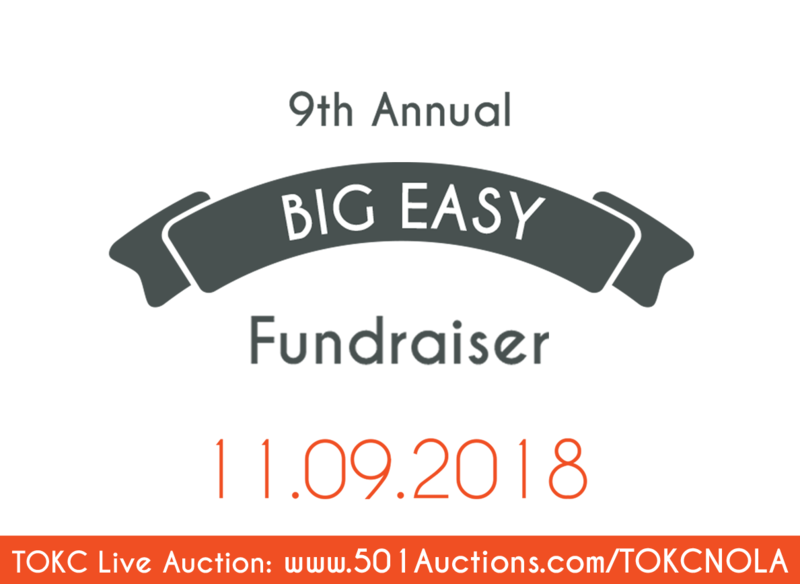 Join us for TOKC’s 9th Annual Big Easy Fundraiser and help raise awareness and funding for pediatric cancers! Toast to the sounds of great music while you shop Kendra Scott Jewelry and bid your way through live and silent auctions. Special guests Superbowl Champion and Pro-Bowler Thomas “The Leg” Morstead and Academy Award-winning producer Andy Sacks, will make it a night to remember. This year, Thomas Morstead is raising the stakes, by matching dollar-for-dollar the money raised for Ochsner Hospital for Children! So come, join the fun, and help us Triumph Over Kid Cancer!